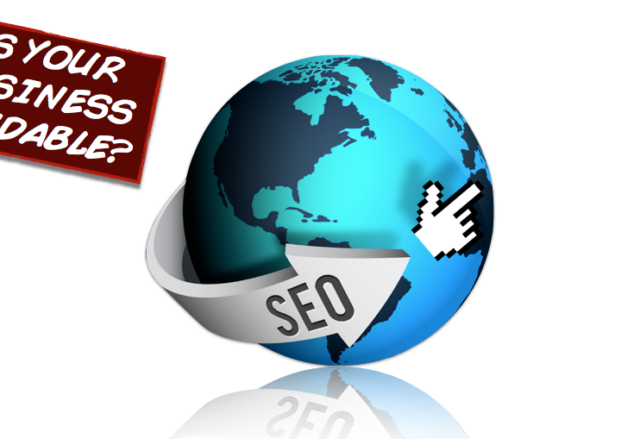 So What is “Search Engine Optimisation”? 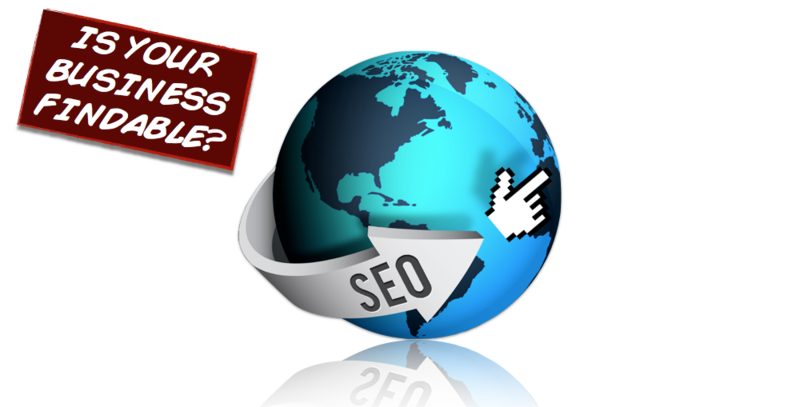 When you see the word (abbreviation), SEO it refers to the online marketing term, “Search Engine Optimisation”. There are plenty of companies willing to charge you big bucks to “do SEO” on your website, to “get it on the first page of Google”. 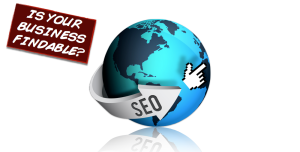 But what does SEO actually mean in plain English? 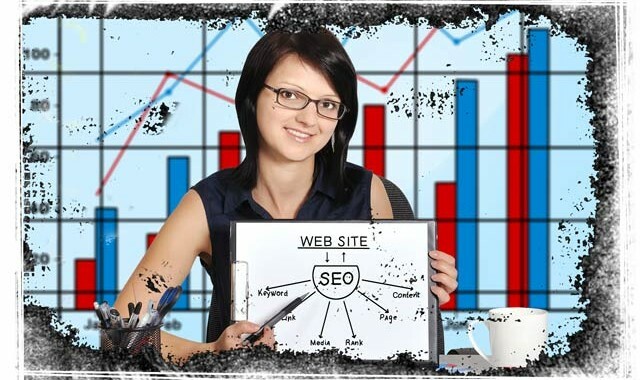 Simply, search engine optimisation encompasses various strategies of (1) making your website “friendly” to Google, and (2) building links (backlinks) from other sites, to your own. You see, Google has a number of key factors it considers when choosing to rank your website (or the pages of your website) over all the other pages online. 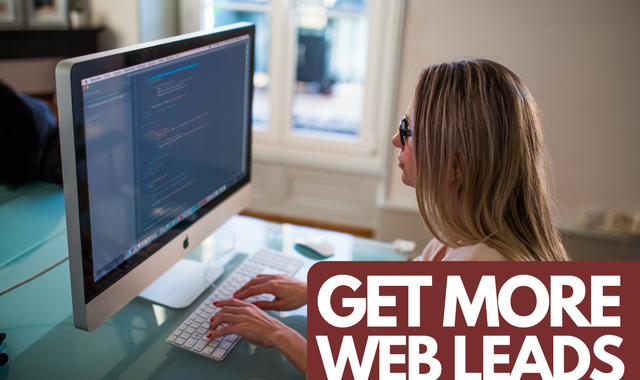 And obviously the more times you appear on the first page of Google, the more chances you have of capturing fresh web leads! It all starts with identifying common (and potentially profitable) search terms your audience type into Google to find your services or products, eg “dentist in Sydney”, “best plumber parramatta” and so on. These phrases are known as keywords. There are a number of online tools to help you identify the best keywords to use, including Google’s own Keyword Planner Tool. 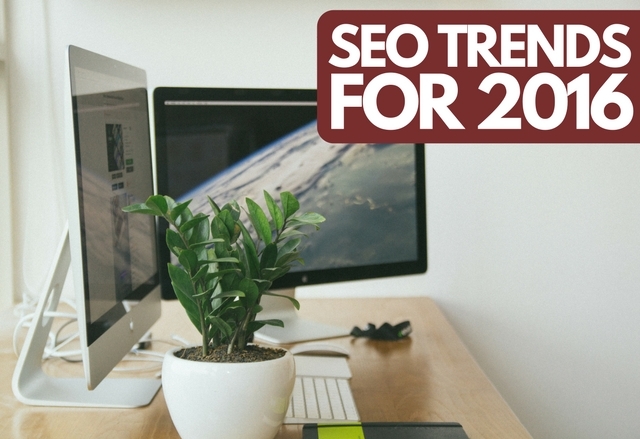 Once you’ve identified your ideal keywords, you can start applying SEO tactics to your online marketing. SEO can be of two forms – onpage (optimising your own website pages) and offpage (creating backlinks to your website through blogs, articles, videos, social media and more). For the purpose of this article, we’re going to focus on the former – onpage optimisation. Once you’ve identified your keyword(s), only then can you start the process of applying smart SEO tactics to your site pages. Internal and External Links – Internal links refer to the situation where you have a link on your page which points to another existing page on your website. For example, on your home page you may write something like, “Check out our vast range of Men’s Running Shoes today!” where the underlined text is on your keyword, and links to your “Men’s Running Shoes” page. An external link is similar, except it points to a page which isn’t hosted on your site – for example, your YouTube video, an article you wrote, or an educational resource. It’s important to ensure your external links “open in a new window”, to prevent taking your site visitor away from your own site! 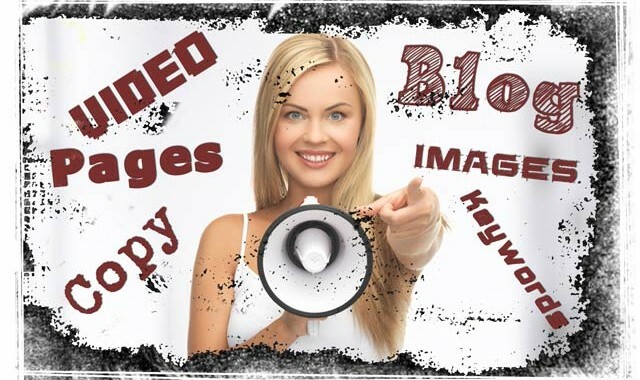 Body content – You want to ensure your keyword appears in the first paragraph of your page, and several other places throughout your body copy. The trick is to sprinkle your keyword through your body copy in a way that “reads naturally”, not just to appease Google’s robots scanning your page! For example, you would want to avoid sentences such as,”If you’re looking for men’s running shoes, then you’re at the right men’s running shoes website because when it comes to men’s running shoes, our site has more men’s running shoes than any other site’s catalogue of men’s running shoes!“ Ever read a sentence like this on another website? Now you know why – the author was trying to smash the keyword in Google’s face in an effort to improve rank… but would most likely end up being “slapped” for going over the top! 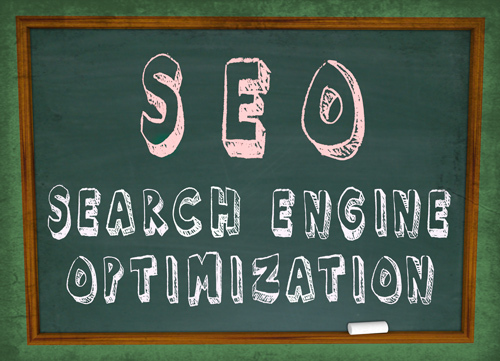 So there are some basic ways that you can apply smart SEO optimisation to your website pages. It isn’t rocket science, but it does take time and a little bit of knowledge to do it correctly! The biggest rule though is this – keep your content original. Keep it meaningful to your subject matter. 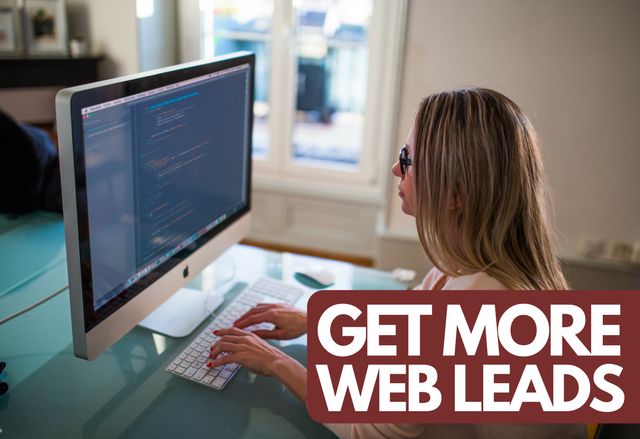 Update it regularly and you’re more likely to be rewarded with new web leads every month. Follow those guidelines, and you’ll be on your way to making your onsite content as Google-friendly as possible! 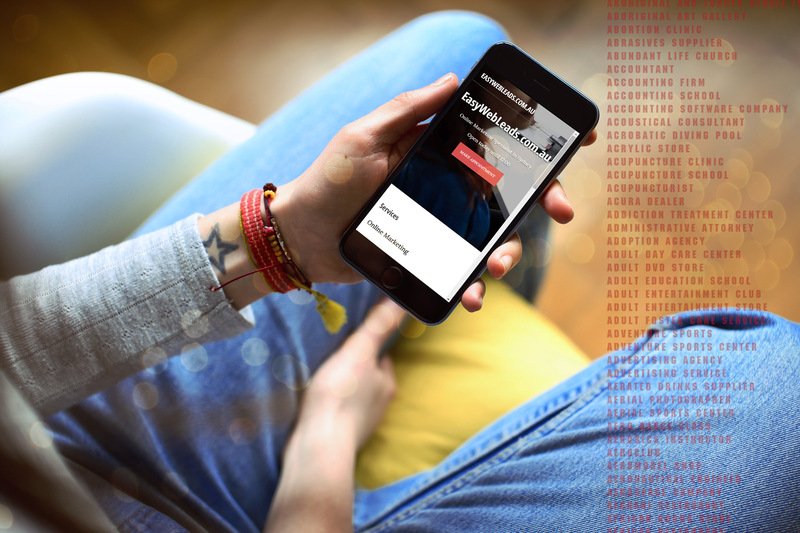 If you’re looking for some assistance in starting with optimising your website, why not take advantage of our complimentary 30 minute phone consultation? We guarantee there’ll be no pressure, no hard sell & no obligation to do anything further – just great advice you can use right away.